Premier Modular Limited worked alongside Phoenix Hull Ltd to develop Citadel Units for Crewshield Ltd. 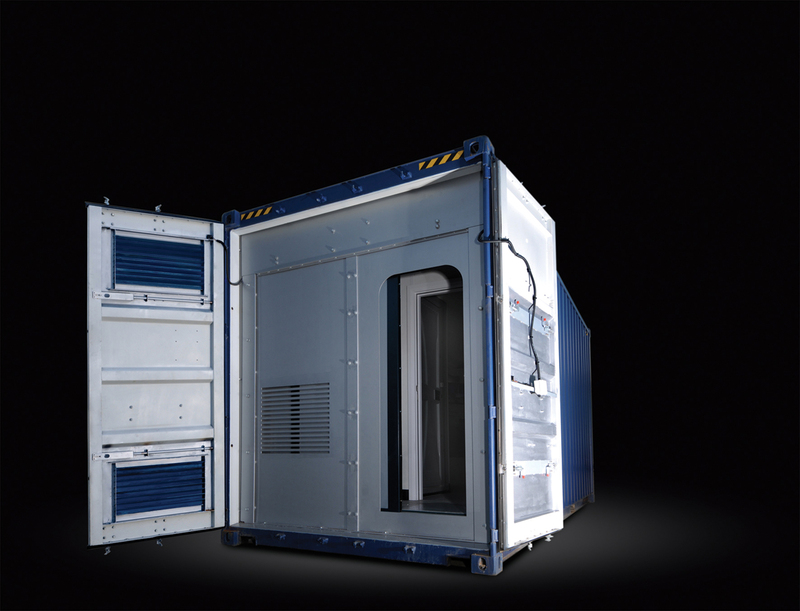 The Citadel Unit is an armoured safe room originally designed for high security use in the maritime industry as a refuge for ship’s crews in the event of a pirate attack, but is equally suitable for land based high risk environments where personnel and/or high value or critical material stores may require protection from attack. 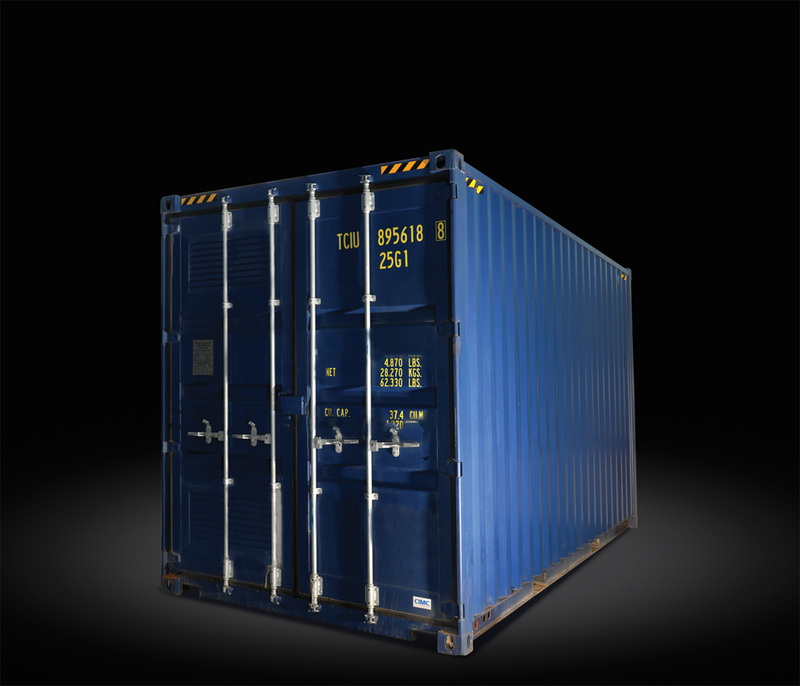 They are expertly designed to be transportable, deck mountable, easily loaded and self contained with full life support systems and extensive communications. Having had the shell manufactured by Phoenix Hull, the specialist Units are delivered to our East Yorkshire based factory for a full internal modular fit out. 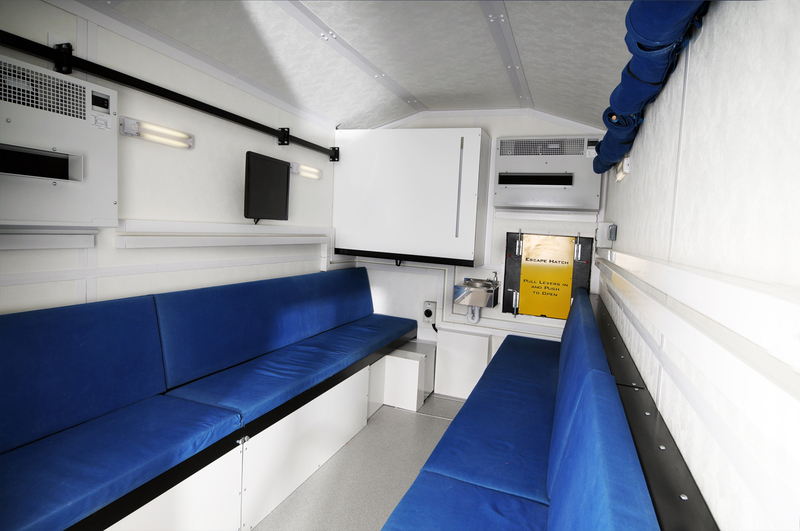 The 148m2 armoured modular bay includes seating and bunks for 24 personnel, an internal chemical toilet, concealed escape hatch, covert CCTV cameras for viewing external areas and storage for up to 460 litres of water, food, medical supplies and personal items. The unit also comprises internal batteries and a diesel generator to provide 96 hours independent operation for all systems. 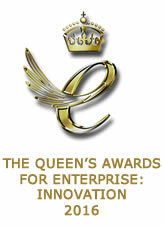 In 2016 Crewshield Limited received the Queen’s Award for Enterprise: Innovation for this specialist unit.